The future! The past! The present! The future! Yay! Oh well, I suppose I should get on with it. Paul Merchant (Bruce Ramsay - Killing Zoe), on a space station, 2127, orders a mech to open the Lament Configuration, and as it does security guards lead by Rimmer burst in and arrest him. Merchant then tells a tale of his family bloodline to Rimmer, explaining why he needs to be free (loosely) and why he is important. Flashback. The 18th Century. Philip L'Merchant (Bruce Ramsay) is a toymaker, commissioned to make a puzzle box for Duc de L'Isle. You can guess what it is. When L'Merchant delivers the puzzle box, L'Isle uses it with his assistant Jacques to summon a daemon, Angelique (Valentina Vargas - Bloody Mallory), who swiftly offs the rich, French aristocrat, to begin a tumultuous relationship with Jacques. One that will betray time itself. In the mean time, L'Merchant is in the process of attempting the creation of an alternate box that will end the daemons reign. 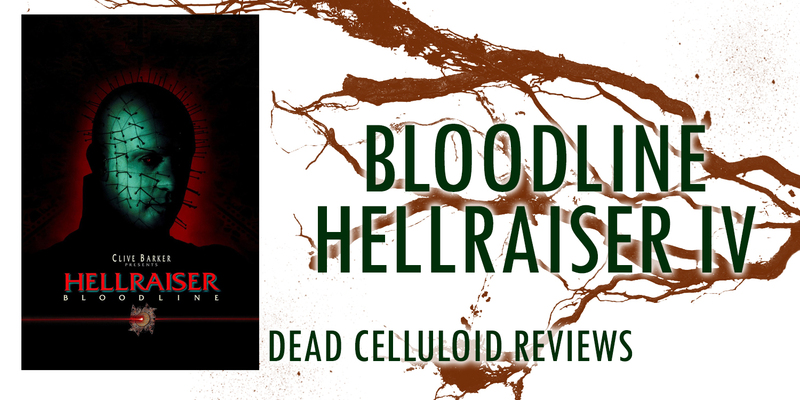 Are you following this Hellraiser movie? Are you? Cut to present day (ish). Architect John Merchant (Bruce Ramsay) has just completed the building seen at the end of H3. It's a tenuous connection. Enter Angelique and Jacques (immortal only for plot purposes, I assure you) and Angelique disposing of Jacques. There is a loose reason why she could/couldn't kill him before but it is only trifle. She then goes to John Merchant's building, and pulls the puzzle box from the building stanchions in the parking lot, gives it to some schmuck, who opens it - revealing Pinhead. Still following? Good. I'd lost the will to live by this point, but hell (ha! ), at least it might be a Hellraiser movie now. So Pinhead wants Merchant to use the alternate box his ancestor was working on to keep the doorway twixt hell and earth open. So he can come and go. I really lost it at this point. He "creates" a cenobite from two bumbling security guards (don't forget we tripped into bad giggling OTT villainy at the end of H3). Can we stop trying and have Barbie Wilde back? Anyway, the Merchant family defeats them, and sent Pinhead et al back to hell. Cut back to the future and Paul Merchant. Jesus. There's still movie left. On the space station Pinhead is loose, along with Angelique (who's a cenobite now) the twins (! ), and I give up who else. They of course rampage through the station killing all in sight. 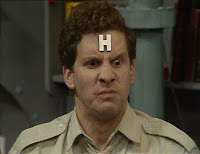 As it turns out Merchant created the station in the form of the alternate puzzle box, and when he triggers it - escaping with his life (and Rimmer's, because love interest, I guess), it destroys the cenobites and closes the doorway to hell forever. Can you see what's wrong with this film? The true ending to the Hellraiser franchise (don't worry - there are so many, many more sequels) Bloodline could have wrapped it all very nicely. The Cotton family was done in H2 - Pinhead was technically done in H3 - and the doorway closed in H4. Forever. But the plot. Talk about convoluted. 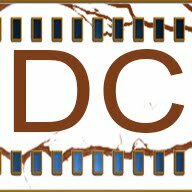 There was no need for half of the film, and could have made a more rounded film easily. Angelique was a largely pointless character. 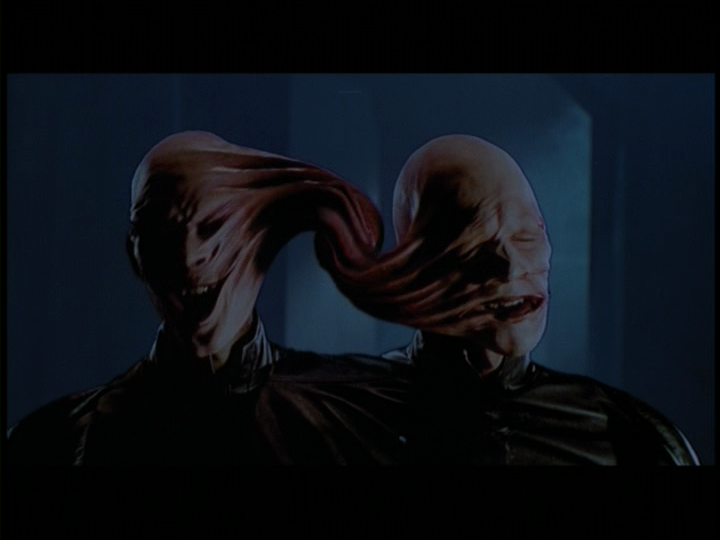 The film could have had L'Merchant creating the box in the 18th century - a cenobite (not Pinhead) come out, and a wraparound with the future story line. End the franchise neatly. 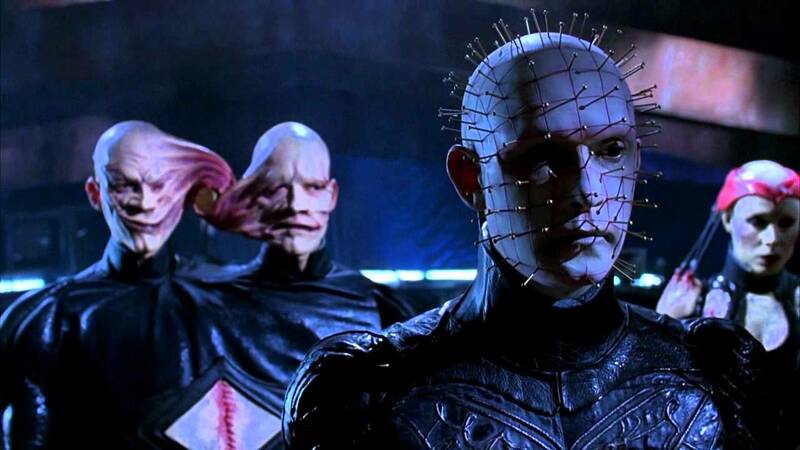 But then Pinhead wouldn't be in it and you can't have cenobites without Pinhead what are you thinking? - Dimension Films execs. Even the director had his name removed from this mess. The acting isn't bad. Bruce Ramsay is pretty good playing different parts across time. Doug Bradley returns as the now stalwart of the series, Pinhead. He's great. The direction is pretty solid. The FX good, although there is a noticeable drop in the gore factor in this installment. If, as it should, have ended the franchise (at least until something new came along designed to be a Hellraiser movie) it wouldn't have been a terrible ending. Just SO MUCH PLOT. The last of the Hellraiser movies destined for cinema release, and the last of them to be based on actual material supposed to be Hellraiser material, it's worth seeing. If for nothing else, other than completion.